Handmade Detroit | 2019 Detroit Urban Craft Fair Dates! 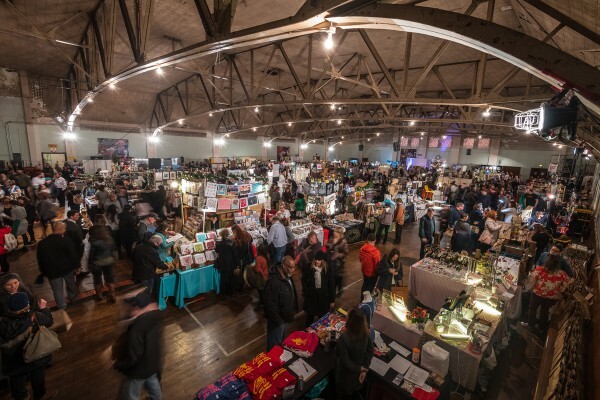 We are happy to announce that the 2019 Detroit Urban Craft Fair will be December 6-8 at the Drill Hall inside the beautiful Masonic Temple! Our applications will be opening in mid-July. Want to know as soon as they open? Sign up for our Handmade Detroit email list on our contact page. I m into polymer clay jewelry business and would love to exhibit my creations in your exhibition….. so please send me required information ..